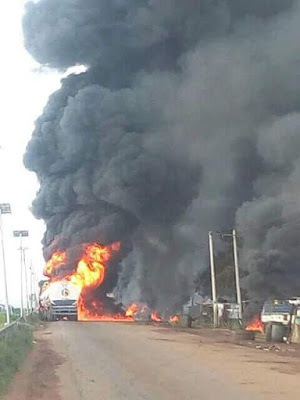 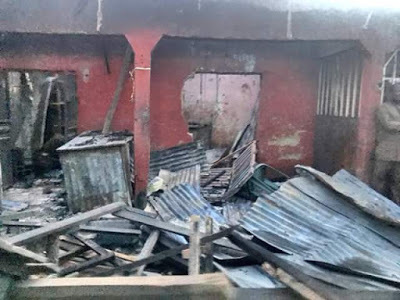 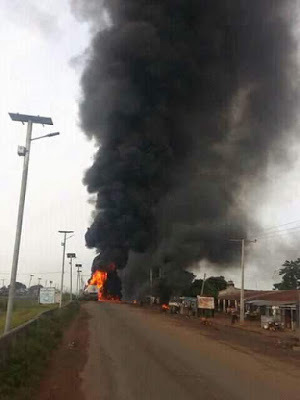 Scores were killed and about 15 injured on Sunday, when a petrol tanker lost control and went up in flames at Tafa Kagarko Local Government Area, along the Kaduna-Abuja highway. 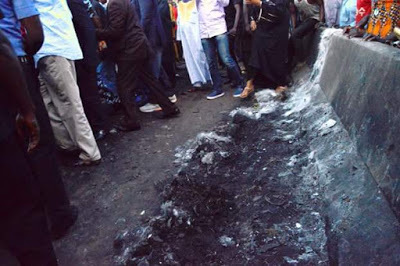 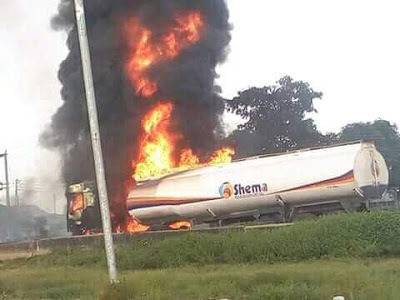 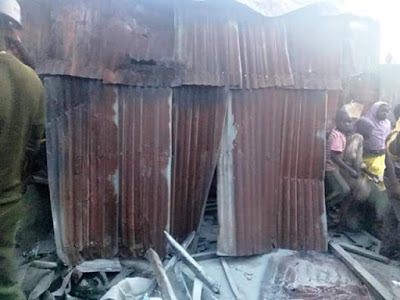 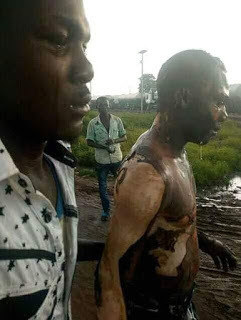 It was gathered that the explosions occurred after a tanker loaded with petroleum products dodged collision on the highway with a commercial Golf car, skidded off the highway and burst into fire. 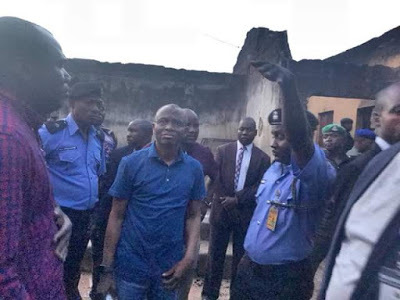 17 houses were also destroyed in the inferno. 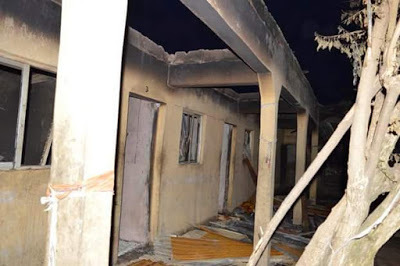 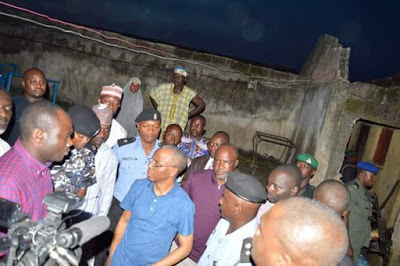 Governor Nasir Ahmad El-Rufai, who visited the scene yesterday evening, sympathised with the people of Tafa and expressed sadness over the lives lost. 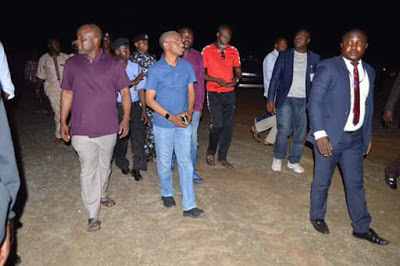 The Governor also inspected the new Trailer Park under construction in the area. 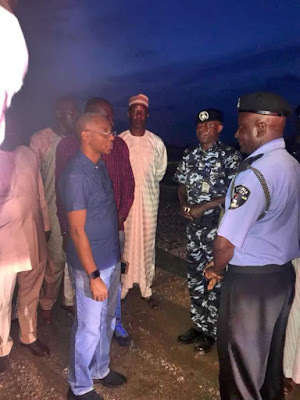 Another Trailer Park is being constructed at Maraban Jos, along the Kaduna/Zaria express way, Igabi Local Government.